In 1998, new features, such as the Green Man and the Fawcett Tower were built. The Forbidden Corner attracted over 80,000 visitors. 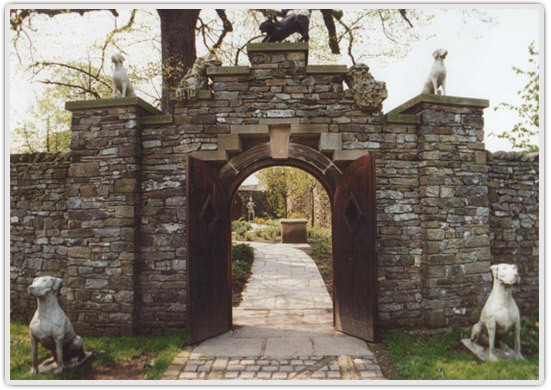 The folly was featured in the media, with television programs and newspapers recommending our gardens. Unfortunately this attracted the attention form the planning officers at the Yorkshire Dales National Park. By some oversight, no planning permission had been sought. 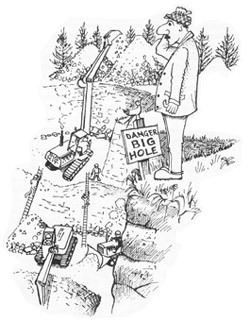 It was suggested that retrospective planning permission was to be applied for. Due to these and other factors, pressure was mounting to close the gardens to the public. Colin started addressing each area of concern but he was fighting a losing battle. Loyal visitors started to get involved sending in over 2,000 letters of support as well as a petition to keep The Forbidden Corner open signed by 10,000 signatures. 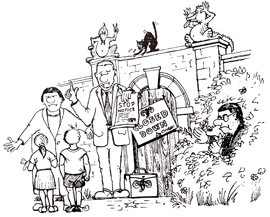 With a lot of campaigning and getting influential people to help fight our corner, in August of the year 2000, the news came that The Forbidden Corner could stay open to the public. Thanks to everyone who has visited us and helped to keep our gardens open, you can come and enjoy the unique labyrinth of Tunnels, Chambers, Follies and surprises created in a four acre garden in the heart of the Yorkshire Dales. See you soon. 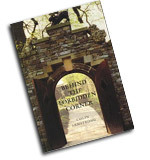 Colin Armstrong’s autobiography “Behind the Forbidden Corner” is available at the gift shop. The Softback is £8.50 and the Hardback is priced at £14.00.